In the village where our school is located very poor families are living. Some work hard to enable their children to attend school, but they simply don't cope financially. Therefore the access to education is denied to many children. We want to counteract this with your help. How can you help? With a Sponsorship! The best remedy against poverty is education! A child with a good education has the chance of development and might be able to get a good job later. It is the only way for the children to get out of the circle of poverty. 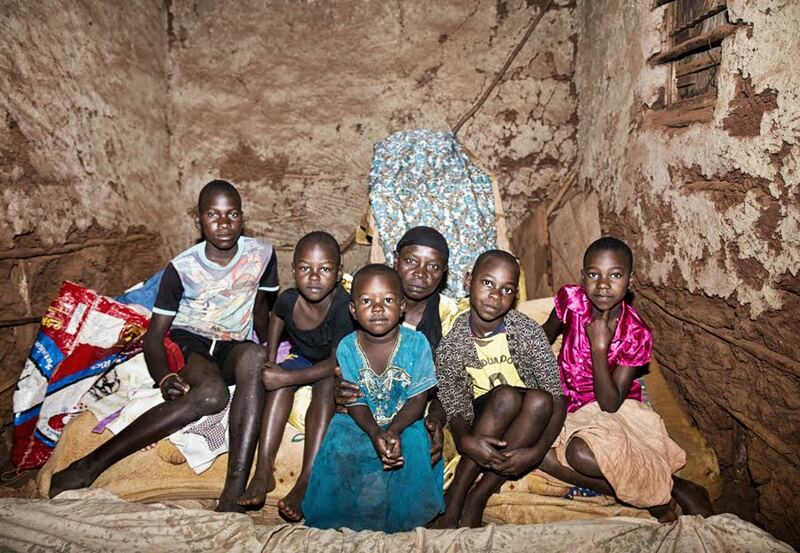 Children in Uganda want to go to school. They would like to become doctors or engineers and they know that they need a good school graduation to be able to achieve this. With a monthly amount of only 15 EUR you change the life of a needy child 100%, because now it has the possibility to go to school and thus a chance to have a better future and a better life. The sponsorship ends normally with the completion of primary school (class P7). After this some children like to attend the secondary school in Jinja. In these cases the sponsorship can be continued in consultation with us. A single payment of 180 EUR per year is also possible. You can terminate the payment at any time without giving reasons. Deseret Foundation e.V. is a not-profit association in Germany and is willing to issue donation receits on request. After the initial payment Mrs. Rose Lufafa will select a child for you. We as child care organization are looking forward to everyone who wants to join our mission! The more joy we give to other people, the more joy returns to our hearts. Living situation of some children in our village, who do not manage to pay the school the fees. 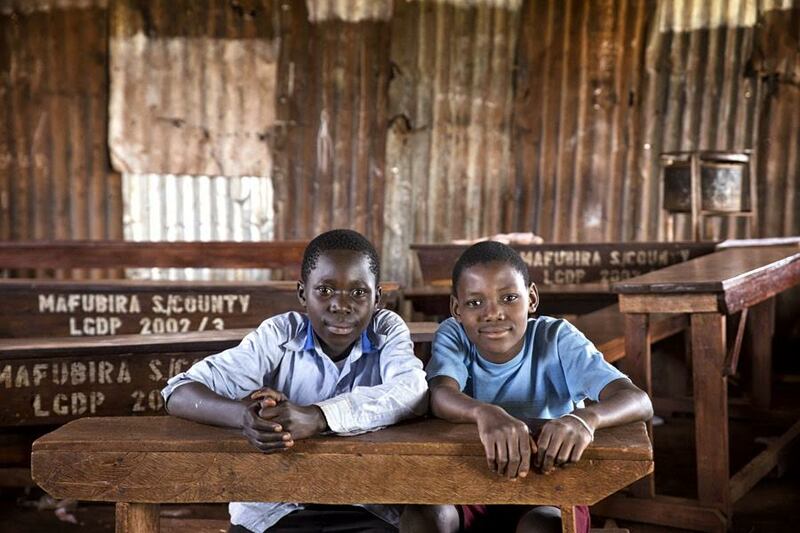 With a sponsorship they could go to school. 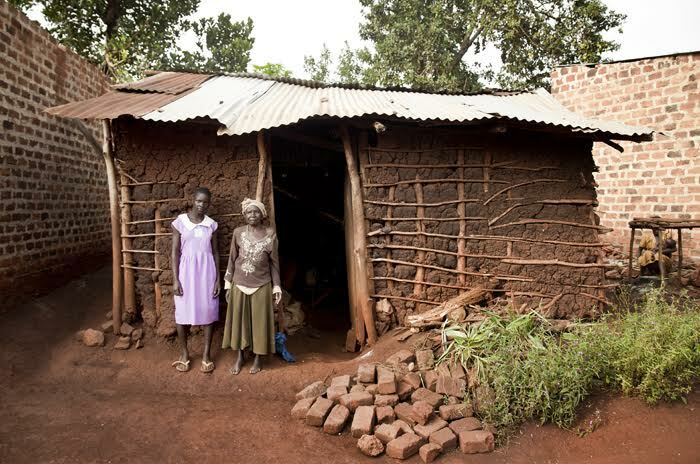 One of our students who is already sponsored, with her grandmother in front of their house.